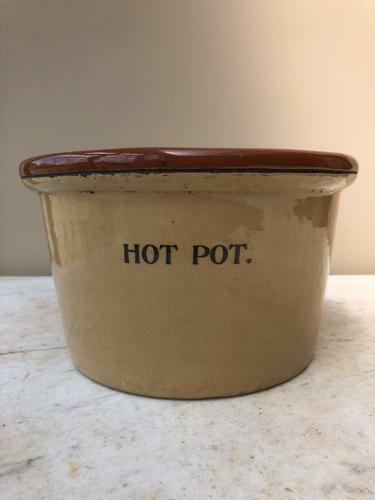 Unusual Early 20th Century Large Bowl for "HOT POT". Great looking piece...good to display. Small hairline to the back doesnt go through see lovely condition inside.